Webrex Technologies established in the year 2009. The company saw the perfect blend of the 3 vital P’s – perfection, professionalism and proficiency in all the web related matters. 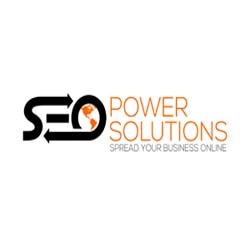 It is a a SEO services, PPC management, web development and Web designing company in Delhi (India). The company provides solutions pertaining to each and every matter related to the web which are woven according to the needs and requirements of the clients as per the demand of the market. The vital strength of the company lies in the never give up attitude and foresight which act as the pillar in each and every step the company takes to architect web solutions for its clients. 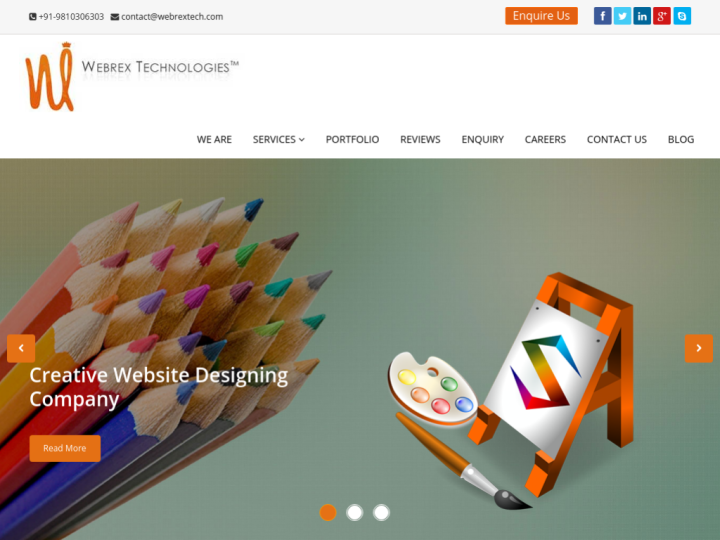 The company is the one stop shop for all web related activities like web development, online marketing (SEO/SMO/SEM), Logo designing and other related services. We use technologies like html, css3, PHP, My SQL, Wordpress and OpenCart. Trontek is a Battery supplier and Battery importer in India, Company based in Delhi. we achieve 90% of ranking in Top 10. Excellent Services, Good Luck Team ! Webrex Technologies Professional approach, customer oriented attitude, innovative solutions and high quality fabricating scientific web solutions that are par excellence.